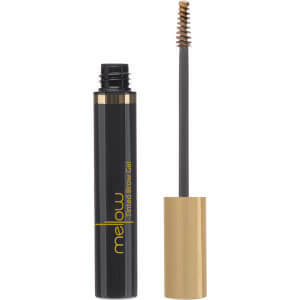 Mellow Cosmetics is a super chic range of high-quality, guilt free makeup products. Cruelty free, vegan and paraben free, these professional, luxurious makeup products are all designed and tested in New Zealand. The brand’s aim is to provide bold makeup which everyone can use so they can ‘Colour Your World’! 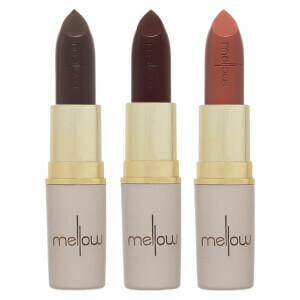 The Mellow Cosmetics Liquid Lip Paint is a highly pigmented, long-wearing lip formula to create the perfect pout. 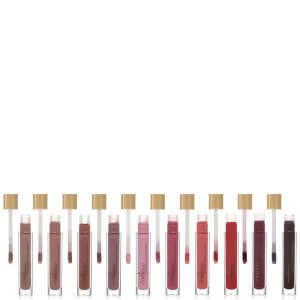 Providing a velvet matte finish, this non-drying colour is ultra-smooth and glides on effortlessly for full coverage! 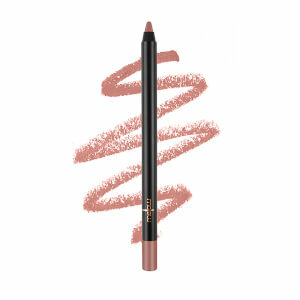 Complete with a cushioned wand applicator, this lip paint comes in a range of bold shades for that selfie-worthy pout! 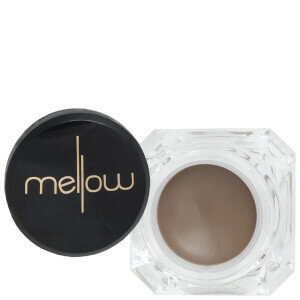 The Mellow Cosmetics Brow Pomade is a creamy gel formula which applies effortlessly to create enviable arches. 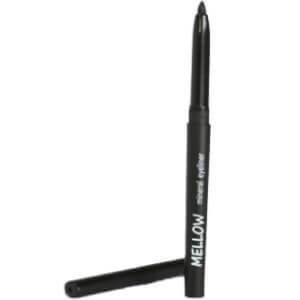 Blendable and buildable, you can enhance your brow shape and fill in sparse areas to look natural and hair-like! Available in a range of shades, this brow gel tames unruly hairs with a smudge-proof, lasting expert finish you can flaunt! Whether you prefer a natural brow or some brow power, this brow pomade will help you to achieve it effortlessly! 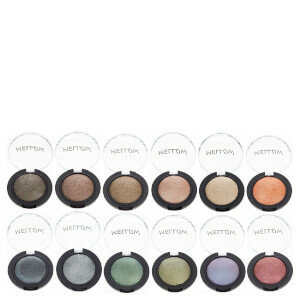 The Mellow Cosmetics Treasure Chest Eyeshadow Palette contains 12 shades of matte and shimmering colours to create endless daytime or evening eye makeup looks. 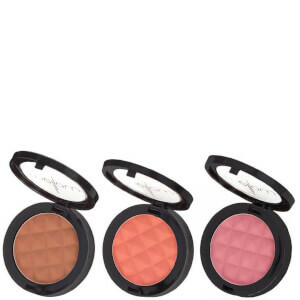 Highly pigmented and buildable, these crease-resistant powders blend seamlessly for a smooth and flawless application with incredible staying power! 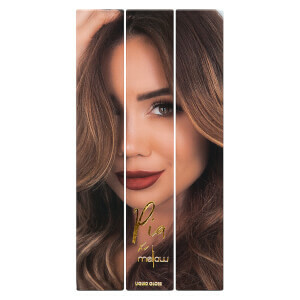 You can either wear these gorgeous, long wearing shadows alone or mix them together to create your very own unique and customisable look!